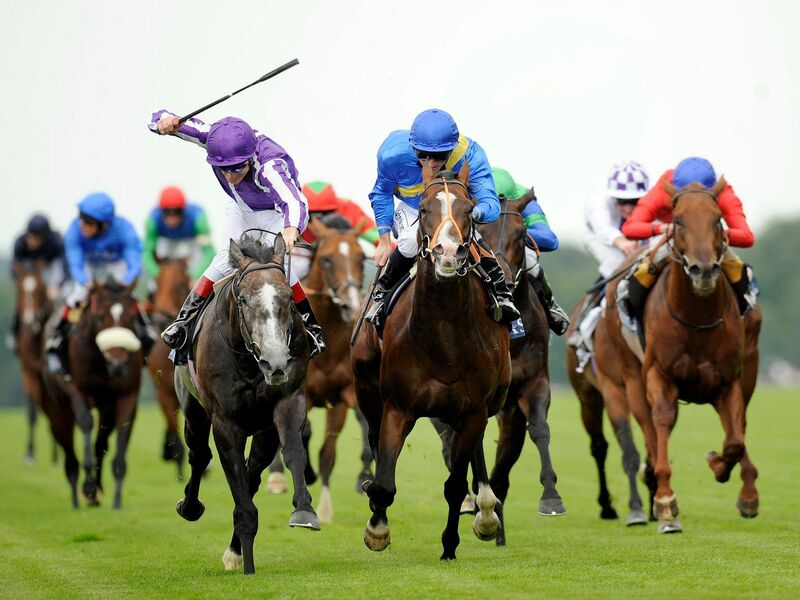 ROYAL ASCOT HORSE RACING EVENTS, BOOK WITH US. 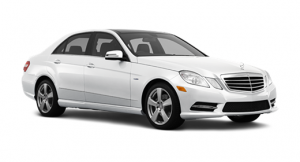 United Cars a Executive Private hire company established in 2012 are growing quickly. We believe in offering a high standard of service and securing our customers great value for money at all times. 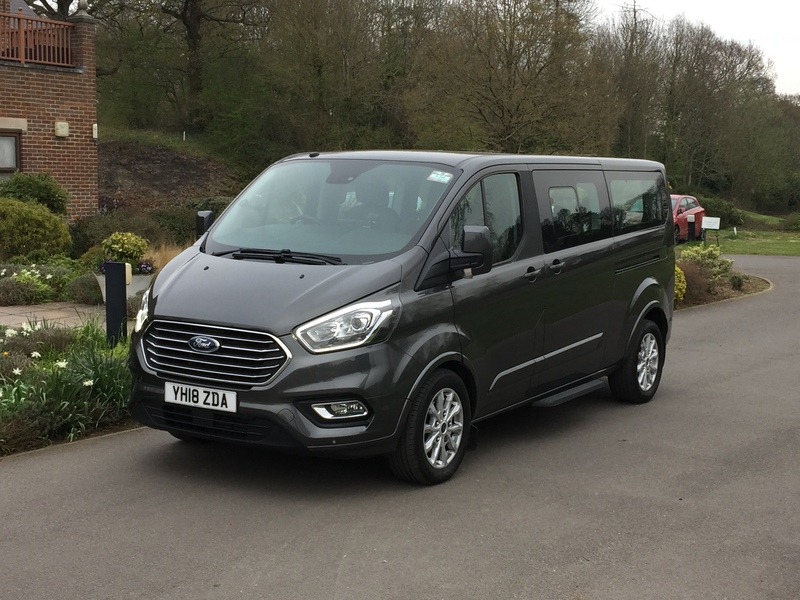 Our transfers are very competitive for 1 to 8 passengers using our range of cars and MPV8 Mini-buses. 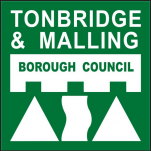 All vehicles are fully licensed by Maidstone Borough Council. Safety is a first for all our customers, we supply the latest models of vehicles. Our drivers are fully police checked for your security and have undergone extensive area training. 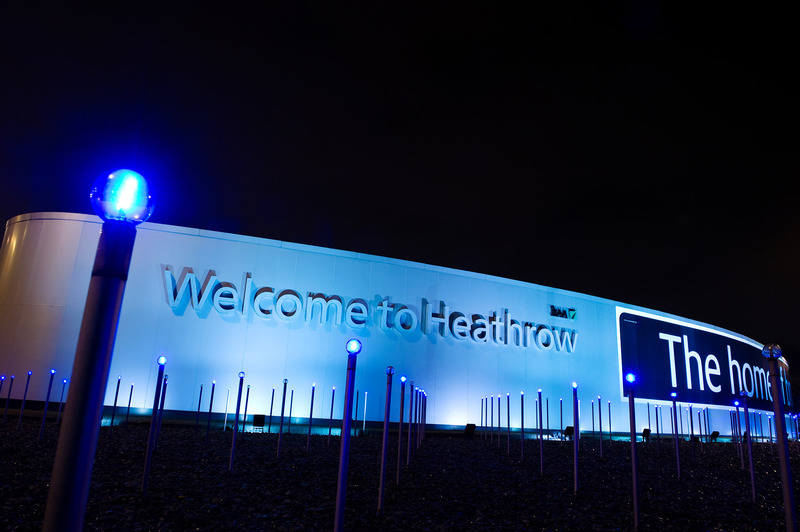 We believe that our private hire services offer the finest anywhere. 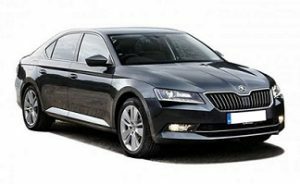 The Standard Vehicle is the most popular and economic option suitable for most day to day transport needs. It will accommodate four passengers, Three large and two small cases. 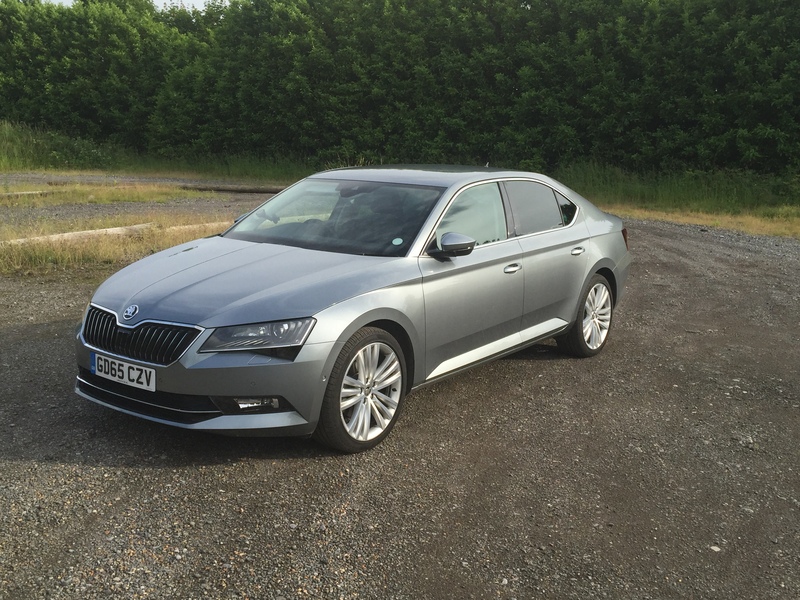 Upgrade to Business Class for full leather and LWB options for better leg room. 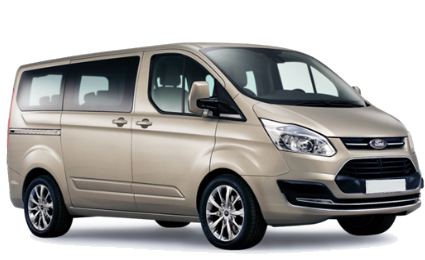 The MPV vehicle can carry Five to eight passengers and offer a large amount of space for luggage. This is the perfect solution for small groups, airport transfers or when carrying large items. 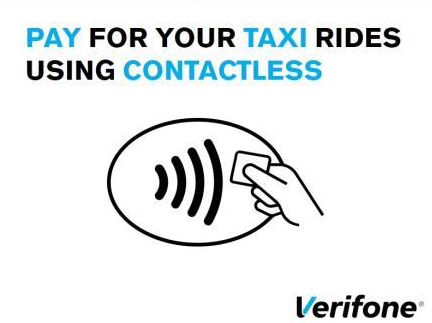 Download our NEW app and book your journey from your phone wherever you are. Operating a 24/7 pre-booked service from all the areas listed, United Airport Transfers have a new fleet of vehicles adding style and luxury to your journey. If your flight is delayed, we’ll know about it so you won’t be charged any extra. Return journey parking charges apply. Normally 1 hours parking needs to be added to prices. Prices above carry up to 4 passengers with 4 SUITCASES – add £20 to carry 5 to 8 passengers. Parking charges apply.